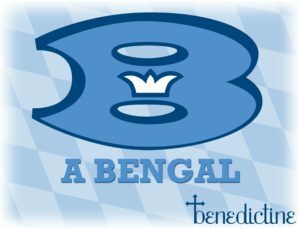 Check out our Benedictine High School online store! Tuesday, Wednesday, Thursday 11:00am to 1:00pm & Open for events! Stop by our Business Office or Main Office before heading to our Bengal Den.